Tired of the movies? Are you ready to spice up date night? Crystal Ballroom Dance Club has you covered! Break up the monotony of your routine date night plans. And don’t even think about binging the next season on Netflix. This is Orlando! There’s an affordable and fun date right around the corner…you just have to know where to look! Surprise your significant other with a night of dance at the Crystal Ballroom Dance Club in Casselberry. Even if you have two left feet, our professional dance instructors will have you moving and grooving with a smile on your face. Classes start around 7pm with an after party afterwards! Meet new friends while you work up a sweat, tearing up the dance floor! For only $10, Crystal Ballroom Dance Club has fun events Monday through Saturday! From Beginners to Advanced – Ballroom to Argentine Tango Classes – our Dance Club is sure to teach you some new moves while having a lot of fun in the process. And with complimentary beer, wine & water, you won’t have to fight your way to the bartender. 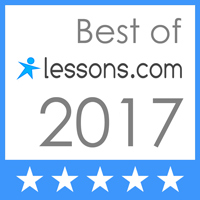 Have an unforgettable night that won’t break the bank PLUS learn something new at the same time! 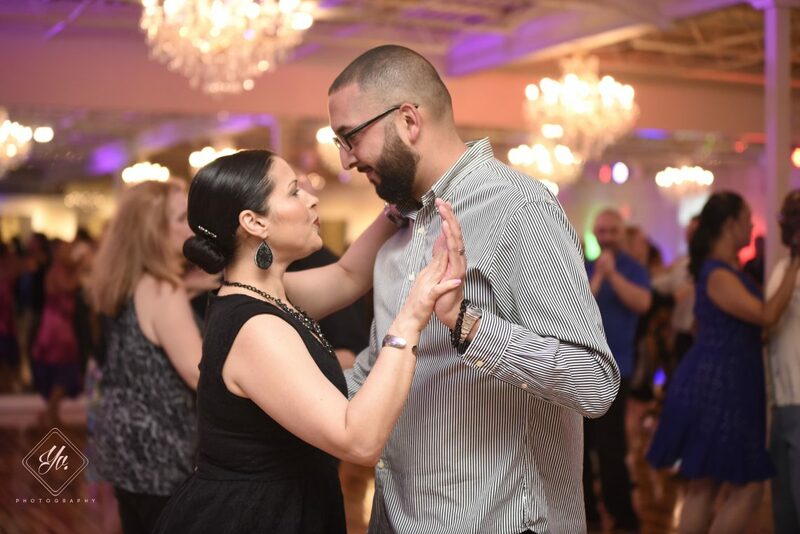 Mondays we have two classes: Smooth/Standard (Waltz, Foxtrot, Quick Step, Tango) at 7pm & Latin/Rhythm (Salsa, Bachata, Cha Cha, Swing) at 8pm with our lively dance instructors. Tuesdays is Argentine Tango Class with Ramiz Aliyer Kadjar & Natalya Ogirya. Fridays is our Beginner/Social class with our Ballroom Dance instructors. What are you waiting for? Call us today at 407-960-4456 – We can’t wait to see you on the dance floor!